What happens when the hunter becomes the hunted? A greedy gas salesman who feasts on road kill murders a badger and mother nature takes revenge. 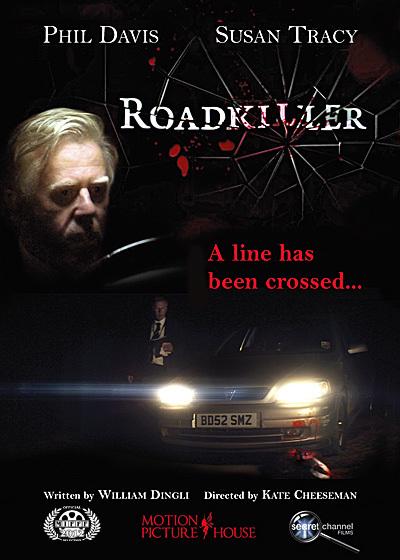 Roadkiller is directed by BAFTA award-winner, Kate Cheeseman (Pig-Heart Boy) and stars Phil Davis (Quadrophenia, Brighton Rock, Whitechapel).